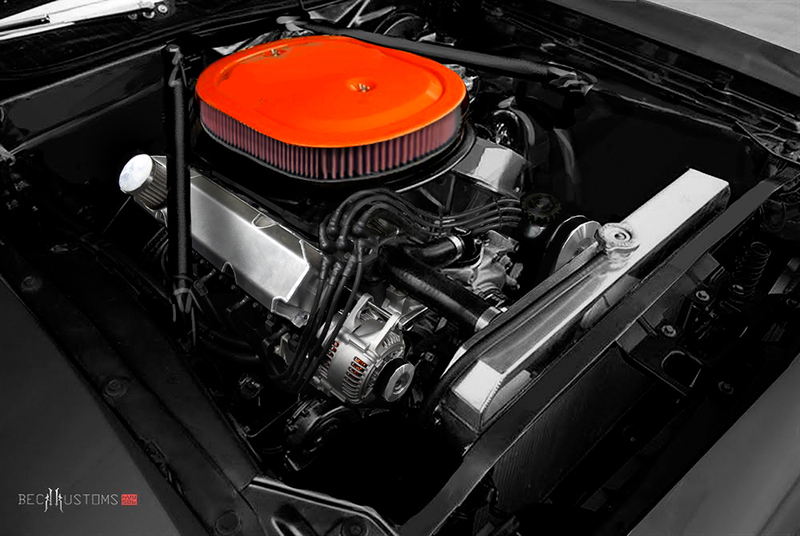 quick concept for the potential look of the kuda's engine bay. 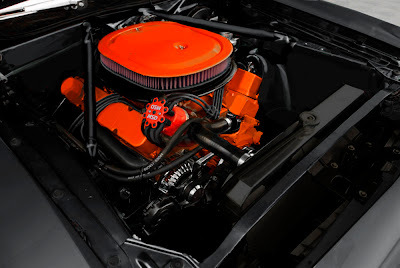 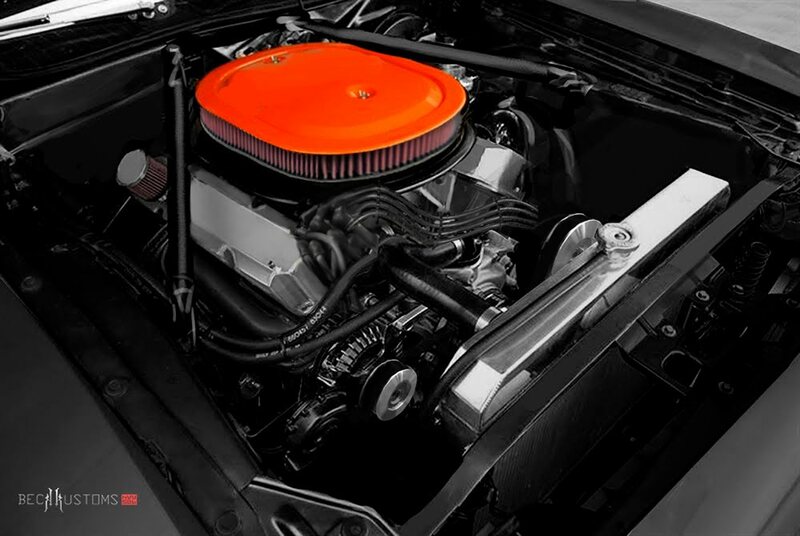 this scheme pays homage to the way the factory painted the whole 440 six-pack motor orange, and it looked amazing in a black or contrasting engine bay. 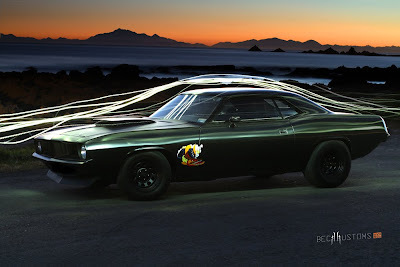 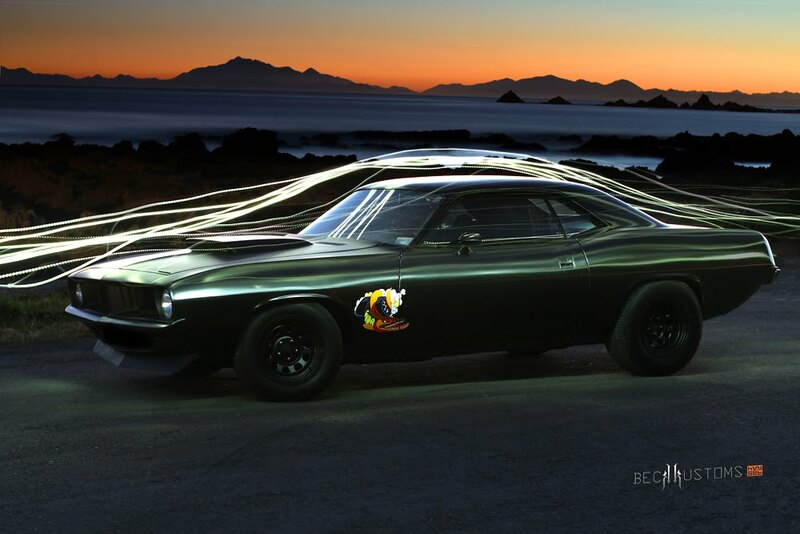 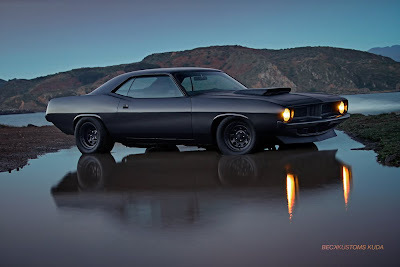 this is a blog for the car related work of aaron beck. 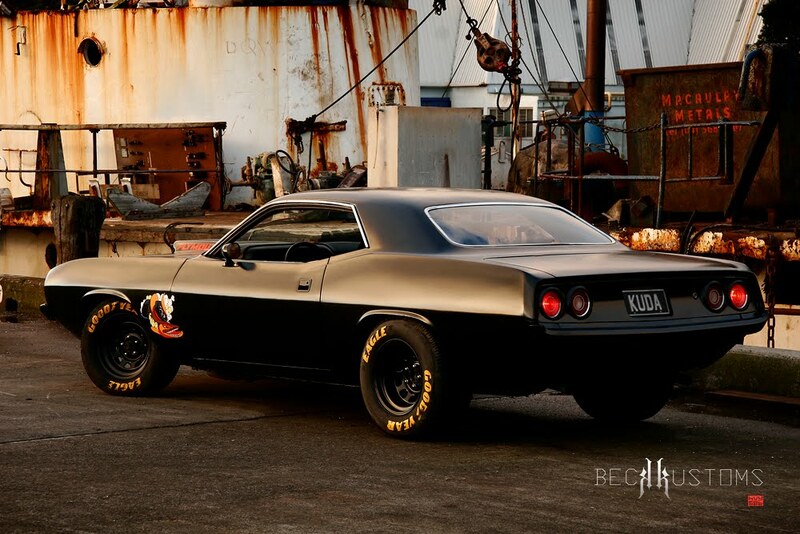 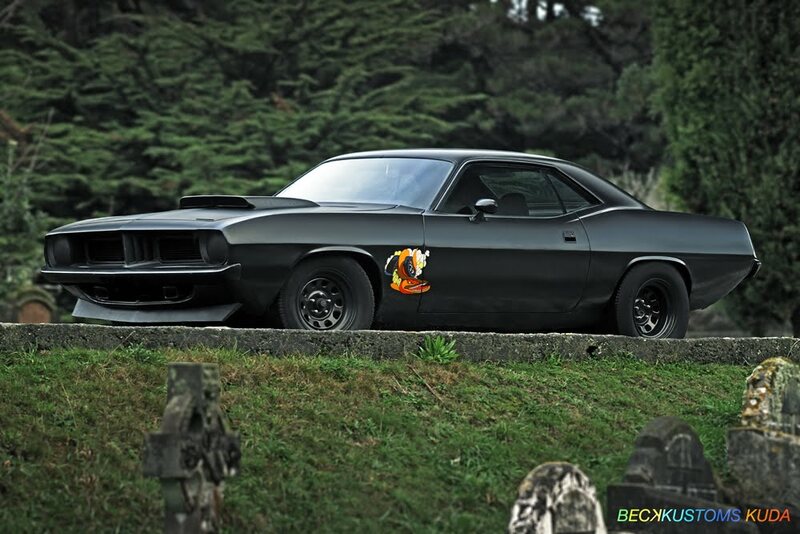 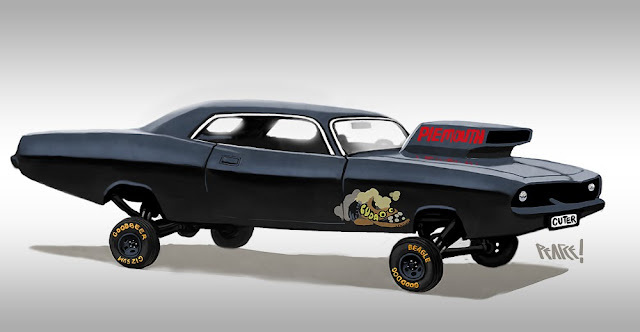 and this particular car is a concept piece for the in-progress beck kustom's kuda. 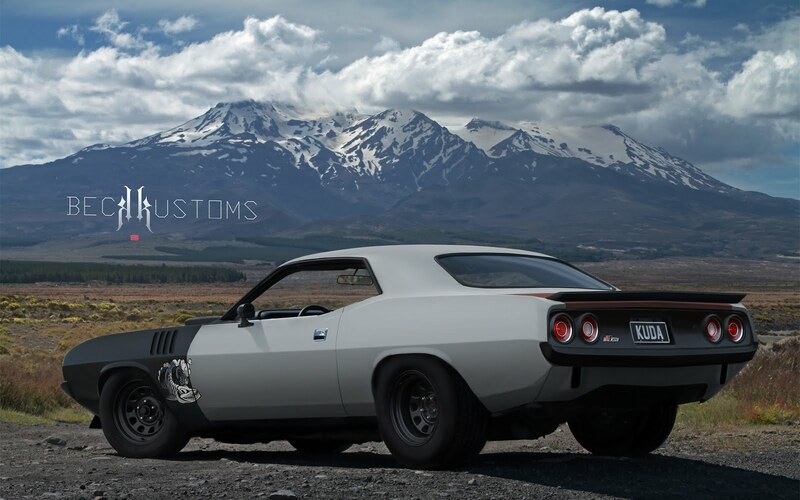 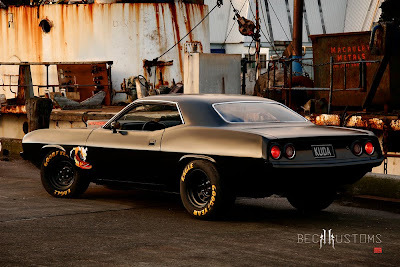 the paint is a homage to the factory mopar drag cars of the late 60s, and the kuda will be running a hot 440 big block, 4 speed, fiberglass front end, and hotchkis suspension. stay tuned for updates, build images, artwork, and ideas!